Single parenthood can be plenty of fun. Have the best dating life ever. Are you trying to date while raising a family? It can get a little tricky. 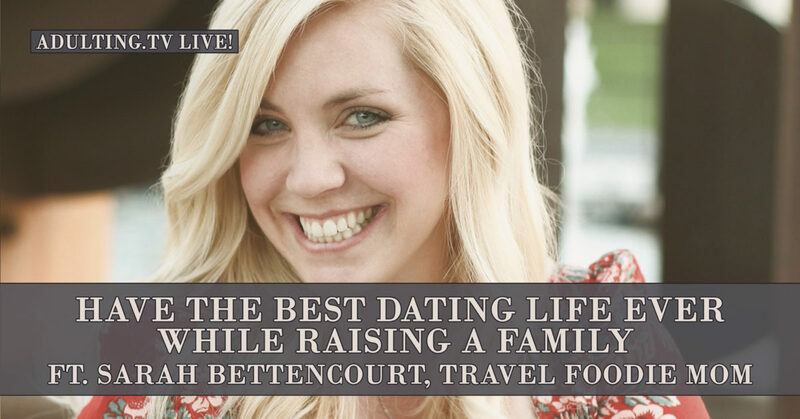 Single mom Sarah Bettencourt joins Harlan and Miranda to talk about dating as a single parent. We go over the pitfalls of learning to adjust, finding interesting people to spend time with, and how to integrate children with potential mates. Also, the cost of dating as a single parent is financial as well as emotional. How do you find the “ROI” of your first dates? We dive into figuring out how to make it work for you. Watch the video above or listen to the audio using the player below.